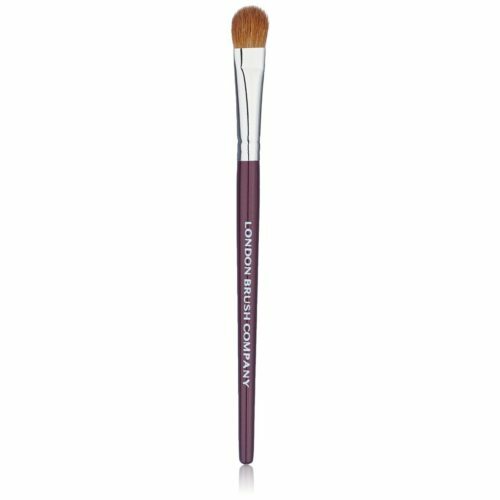 The Classic Collection is a luxury makeup brush collection made from the softest unblended european hair. 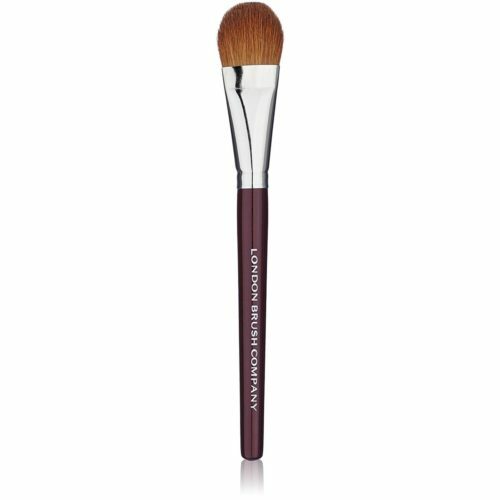 Luxury brushes that are so soft you will love applying your makeup. 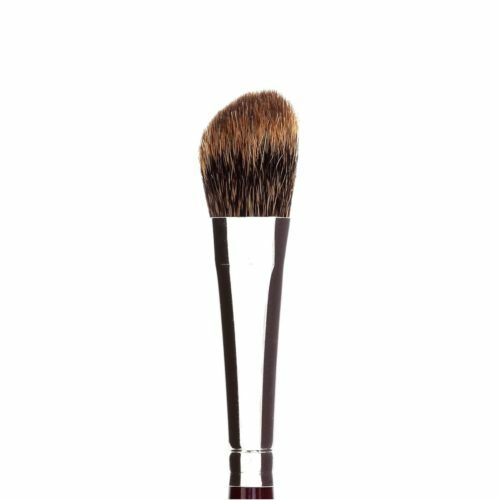 Great makeup needs great tools. – All Made in the UK and USA from Premium Grade Unblended Hair.